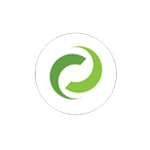 Wherever possible, administration and configuration of DocRead can be delegated to those users who are most skilled and appropriate to manage it. For example, it is a SharePoint Administrator's job to manage databases, web applications, event logs, licensing and scheduled tasks. On the other hand, a DocRead administrator will manage the configuration of document libraries, users, groups and reading task management at a site level. DocRead web parts can be placed on any page within a site collection where the DocRead site collection feature has been activated. Each web part is fully customizable to allow your organization to select the columns that are displayed to the user. In addition, tasks can be filtered to hide completed, duplicated, recommended or required tasks. DocRead uses background jobs that create (and remove) reading tasks. The schedule for these jobs is set by your SharePoint Administrators. We recognize that you may wish to process tasks for a particular set of documents immediately, so this has been made available for DocRead Administrators to control. 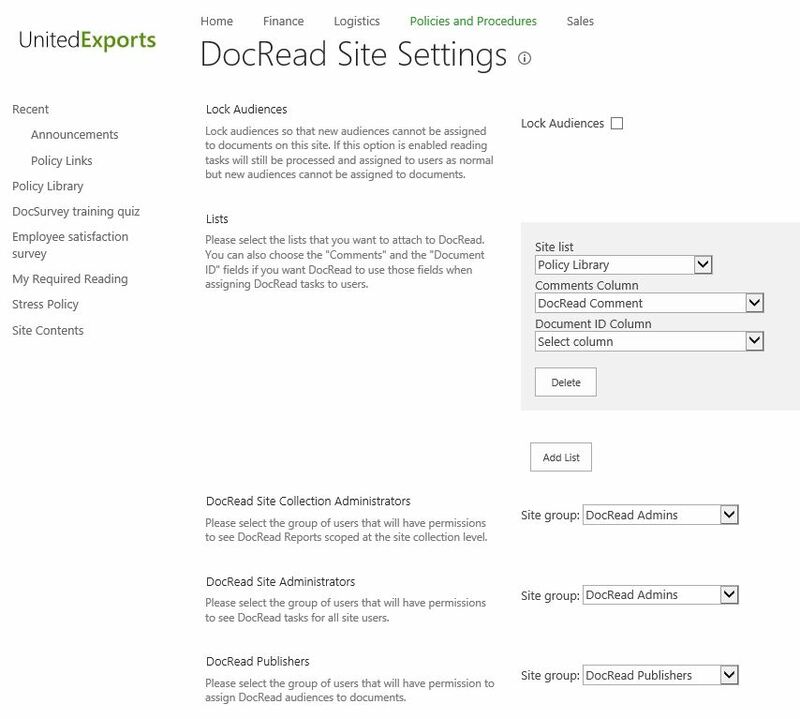 The DocRead Site Settings page allows each organization to maintain complete control over how DocRead is used within its SharePoint Farms. DocRead can be attached to as many Document Libraries as required and you can select which group of users to grant DocRead administrative and publishing rights to. 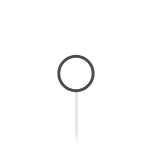 DocRead will only be deployed to the specific web applications selected within the Global Settings page allowing you to control exactly where DocRead can be used. 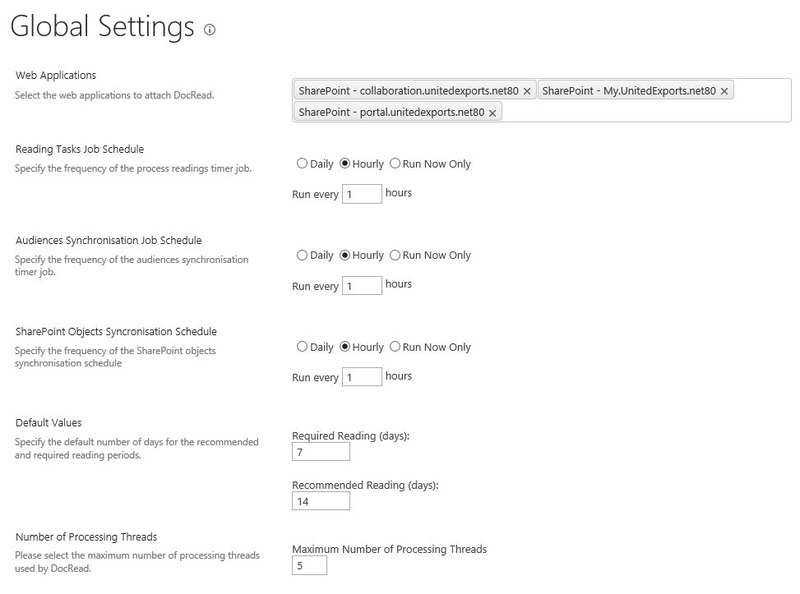 SharePoint timer jobs are used to process DocRead reading tasks. These timer jobs (for reading task processing, audience synchronization and SharePoint objects synchronization) can be set to suit your business needs. DocRead messages are displayed to users at each step of the document approval process. They appear on the three tab reading window and both positive and negative reading receipts and are fully customizable. 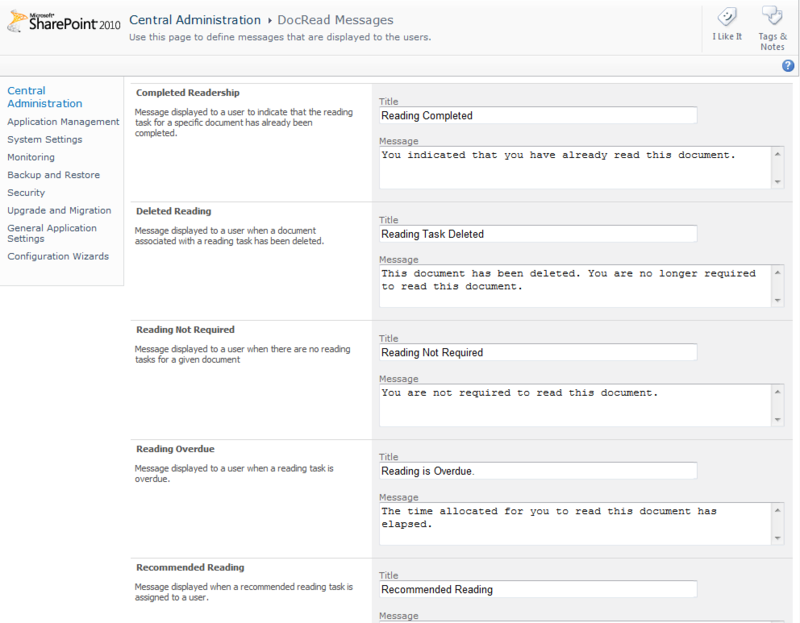 Default messages are provided as a guide and can easily be amended on the DocRead Messages screen. 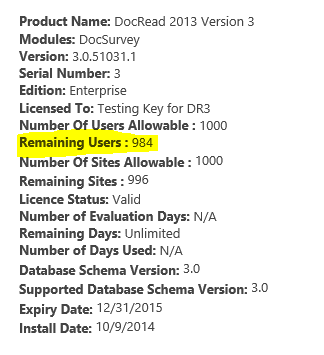 DocRead is licensed against two metrics - number of users (who can receive reading tasks) and number of sites (where DocRead can be used to send tasks). Should you need to upgrade to the next edition, or increase your Enterprise edition then this is simply achieved by copying and pasting a new license key into Central Admin. No down-time is required.